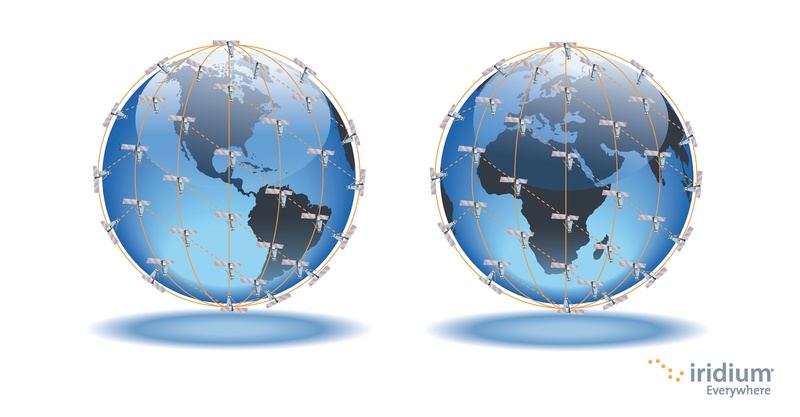 Global – Provides pole-to-pole coverage on the Iridium network, with no added infrastructure costs. Mobile – Uses compact Iridium handsets or partner-designed devices you can take anywhere. Fast – Connects at speeds comparable to terrestrial land-mobile radio solutions. Adaptable – Enables changes to multiples talk groups and devices quickly and easily. Secure – Safeguards communications using 256-bit encryption standard. Interoperable – Allows communication between various organisations, on an as-needed basis. 12 Months Iridium manufacturers warranty from date of purchase.